Now that your Business Profile on Instagram is up and running, you can take advantage of the wealth of information that Instagram Insights has to offer. With Instagram Insights, you can find out tons of information about your followers and how they are interacting with your posts. Get information on your followers, including the times they’re online, gender, age and location. Gather performance data on specific posts, which is invaluable to see how a particular campaign is doing. Find out how your followers are engaging with your posts, including who is viewing your website from Instagram, how many new people saw your post (the reach of your post), the total number of times your post was viewed (also known as impressions. Note that this means one person can be counted multiple times), and how often a user liked or commented on your post (engagement). 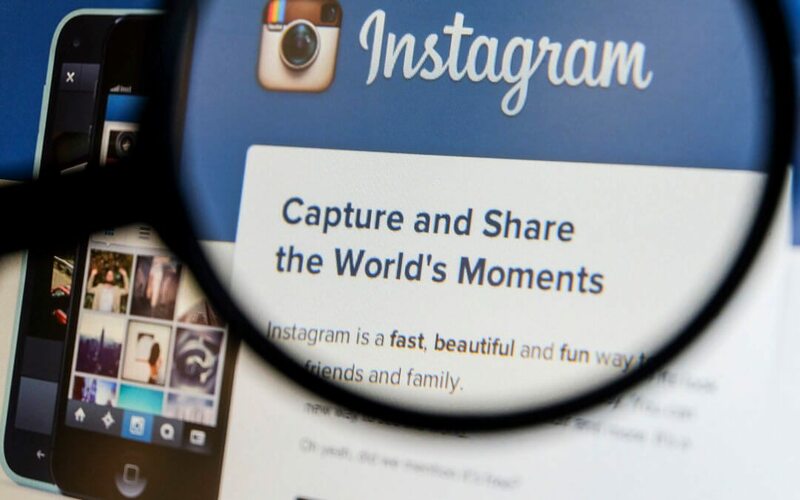 All of these insights can help you create a more effective Instagram marketing campaign. For example, you can tailor your posts to a very specific audience who you know follows you, or you can create strategies to target even more people who may not be paying attention. Viewing your Instagram Insights is easy. Simply click on the image you want to see the insights for and hit “View Insights.” It’s important to point out that you can see clicks and impressions no matter how many followers you have, but you need at least 100 followers to see demographic data. You can’t export the data. You can only view Instagram Insights through the Instagram app, not through your desktop computer. One way to utilize the data gleaned from Instagram Insights is to promote certain posts. Before you can do this, be sure your Instagram account is a Business Profile and that you’re the admin of your Facebook Page connected to the Instagram account. Audience: You can target specific audiences by age, gender, etc. Budget: Decide how much you want to spend on the promotion and set a limit. Then, hit “Next” and “Promote” and your promotion will be reviewed. In about an hour, you’ll be all set to reach your targeted customers! Now, to make sure your promoted post is worth your time and budget in setting up, you can check in on it via Instagram Insights. Head to the Instagram app and your profile, select the post you want to review, and hit “View Insights.” You’ll be able to see the impressions received, clicks and how much of your budget was spent. I look forward to seeing more of what Instagram rolls out regarding Instagram Insights. Has it been effective for you? Comment below!